Bianca is a hearty italian restaurant located in boxpark with simple traditional italian dishes. They locally produce their dairy products, burrata amidst them, and this ensures you get the freshest products in town. Perfect spot for a casual weekend lunch. As the name implies, Bianca's interior is all white and contrary to all Dubai restaurants, it's small enough and cozy enough. 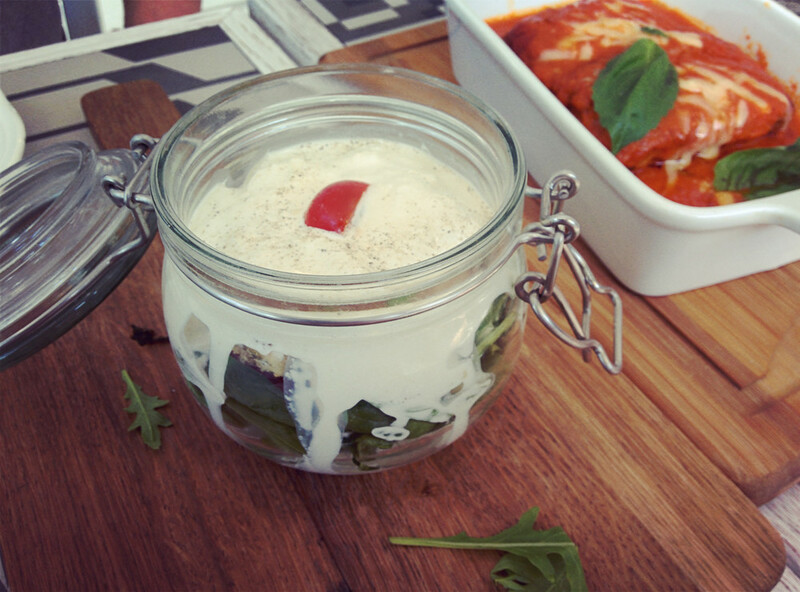 - Al Bicchiere: Burrata served in a jar mixed with juicy cherry tomatoes, spinach leaves and croutons. The freshness of the burrata is amazing!